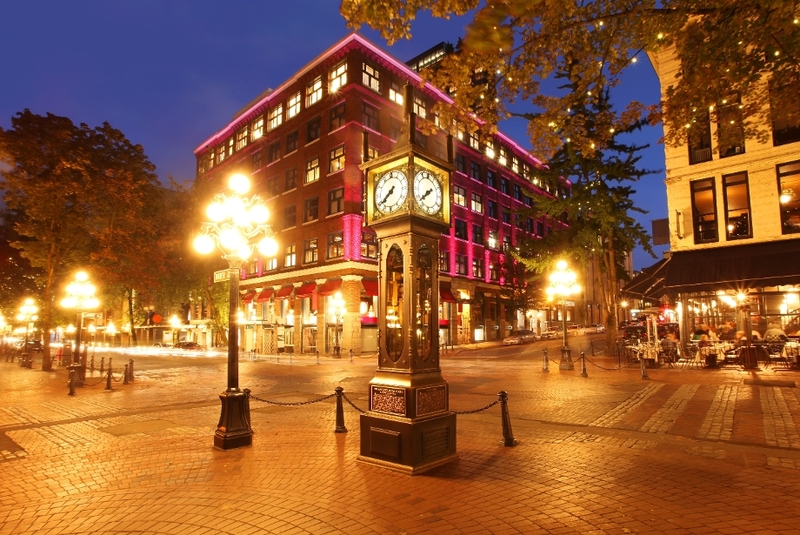 GASTOWN REAL ESTATE- "Vancouver's Most Historic Neighbourhood"
Gastown is a trendy national historic neighborhood located between Chinatown, Downtown Eastside, Coal Harbour and Central Downtown. It is home to newly renovated Woodward’s building, contemporary fashion and interior design boutiques, unique restaurants, nightclubs, bars, and tourist related businesses. The hip area is also home to many law firms, architect offices, art galleries, music and art studios, and film and beauty schools. Vancouver’s most historic and oldest neighbourhoods. It has a long history of independence and perseverance. Gastown gets its name from Captain John “Gassy Jack” Deighton. In 1867, he was the first settler in the area (which later became Vancouver). This historic neighborhood is home to many live/work properties. Gastown is now home to the perfect mix of old and new. They have rustic lofts and new modern developments. There is only one elementary school in the Gastown catchment, Strathcona Elementary School. 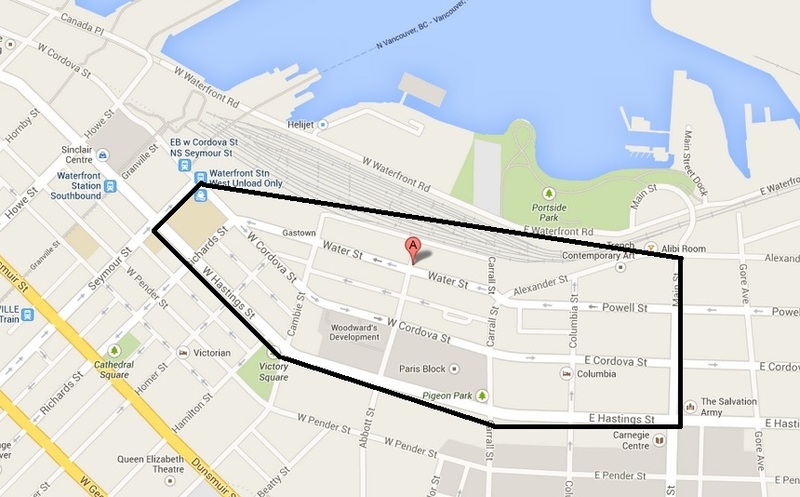 For every day needs, Nesters is located in the heart of Gastown inside the Woodwards Building. For all your everyday essential needs, they are open late for your convenience. For all your Asian foods, T & T Supermarket is located at 179 Keefer Place. From fresh hot foods or delicious baked goods, they have everything you need. Gastown is home to many independent local boutiques featuring an array of different items. There is something for everyone; from antique and vintage shopping to one – of – a kind local clothing pieces. View my listings to see Gastown Condos for sale.